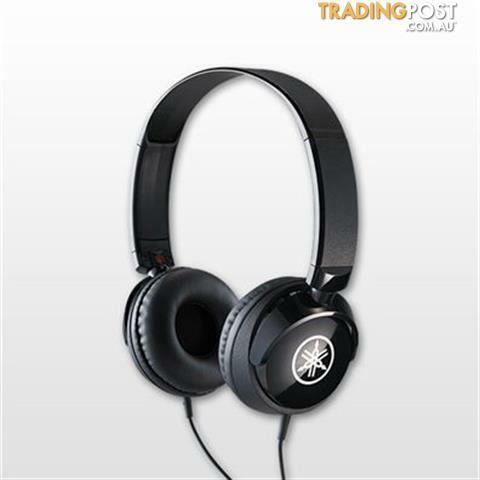 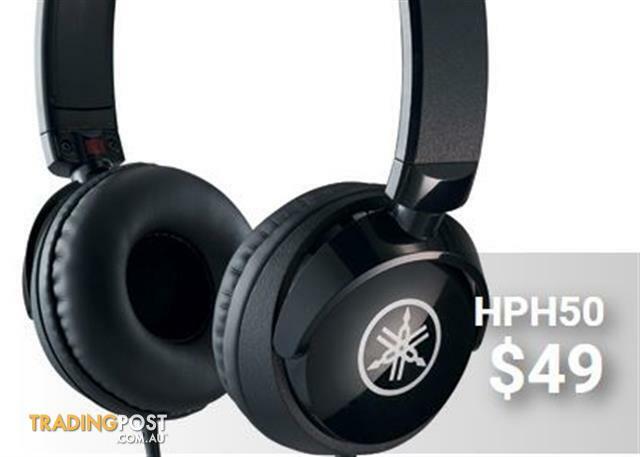 Looking for a New Headphones and Microphones in Melbourne, VIC? 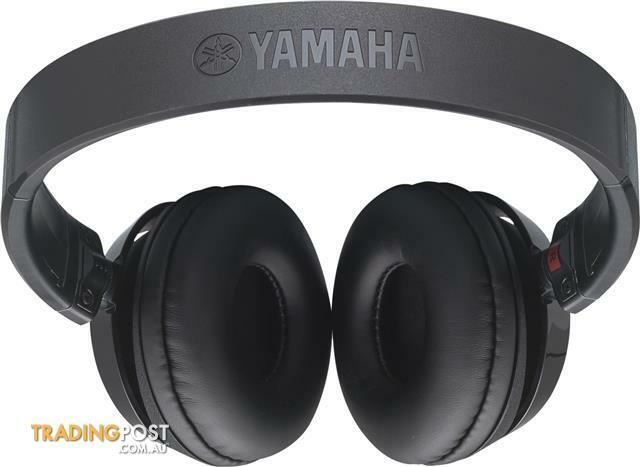 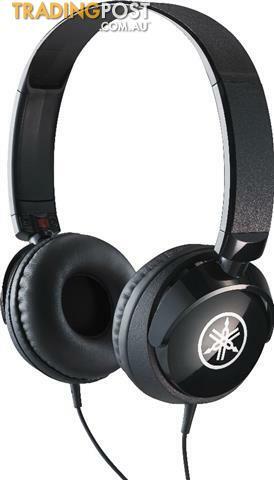 Yamaha HPH-50 Simple compact headphones.Entry-level headphones with a simple, compact design and professional-grade sound qualityHPH 50 headphones deliver quality sound with a carefully balanced bass and treble that is intensely satisfying to the listener, whether playing back recorded media or performing on a digital instrument.The 2-meter cable allows easy connection to your musical instrument, and features a detachable standard stereo plug (6.3 mm) that can be connected to various instruments. 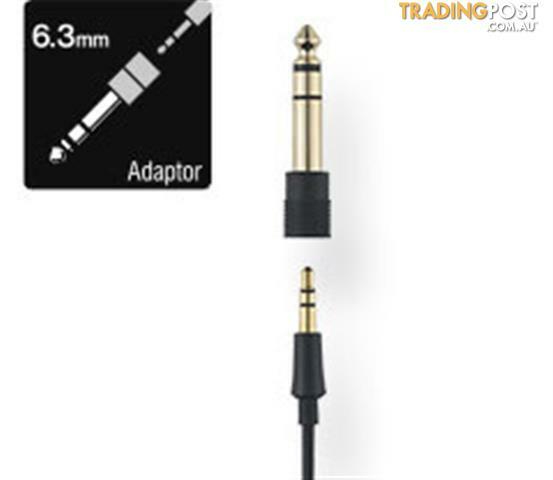 Gold-plated plugs that are resistant to deterioration are used for all connectors..